On sunny days, sometimes we like to wonder what it would be like to be a rabbit. Fuzzy fur, munching on some kale and digging a little burrow seems like the life. But, alas, we were born as mere humans. Instead of enjoying the bitter taste of kale like those bunnies do, we have to hide it in smoothies full of sugar. Curse our more sophisticated taste buds craving such delicious and unhealthy treats like chocolate and bacon! If only we could have the carefree love of all things vegetable and healthy like those little cotton-tailed wonders of the garden world. We would be in such amazing shape! 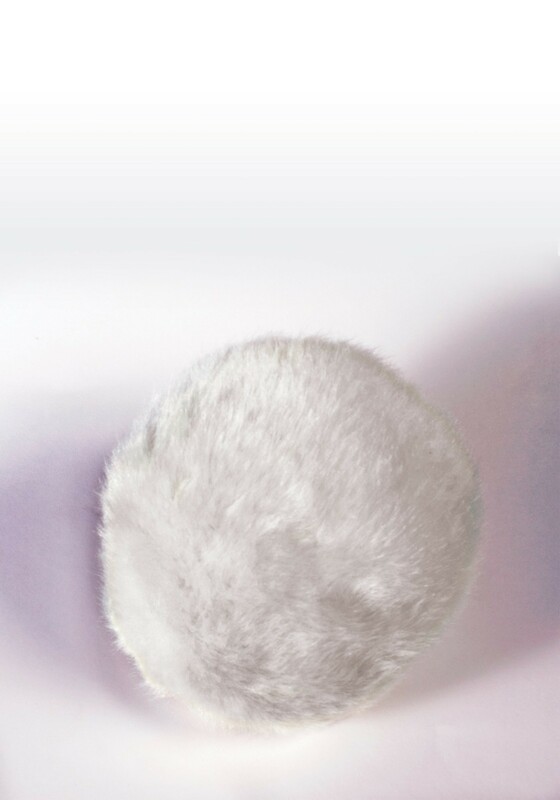 The good news is that we can put on this Deluxe White Faux Fur Bunny Tail and munch on some veggies while hopping around the neighborhood. It makes us feel like a bunny rabbit, even if your neighbors just don't get it. Once you put this accessory on, you'll know what we're talking about. You still won't like kale, but it might make all the jumping in your crossfit workout a little more fun.